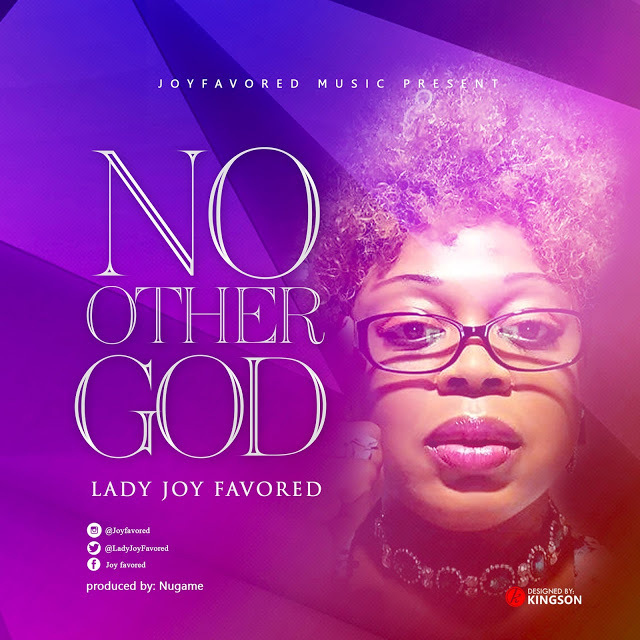 Contemporary California, USA based Gospel music Minister , Joy Favoured is official out with the Audio/Video of her new Single “No other God “. “No other God ” is a song written, recorded and performed by International Gospel singer-songwriter , lady Joy Favored from her upcoming album . Her style of Music is unique and she has written quite a number of songs to her Credit and Set to be Release.